Information last reviewed on 6/18/2013 1:57:00 PM. 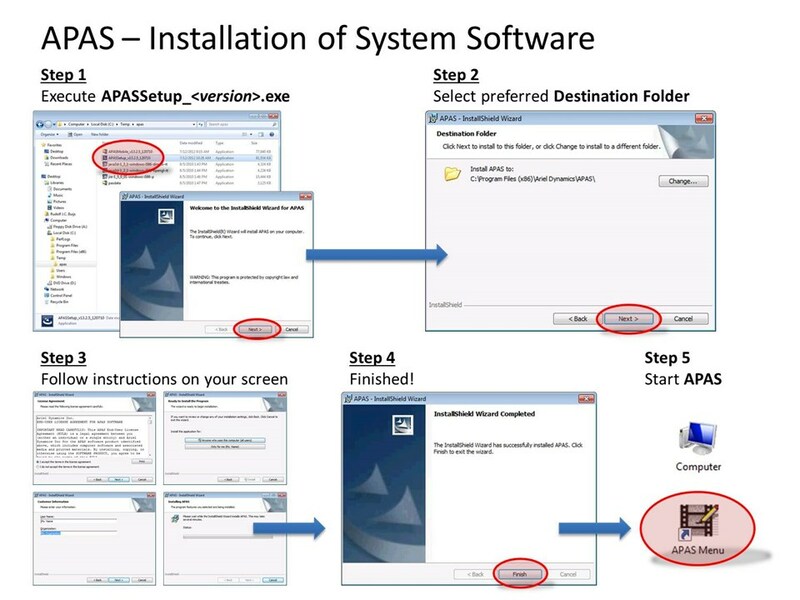 Download and execute the setup program, and then follow the instructions on your screen. This software may be evaluated free of charge with limited functionality. 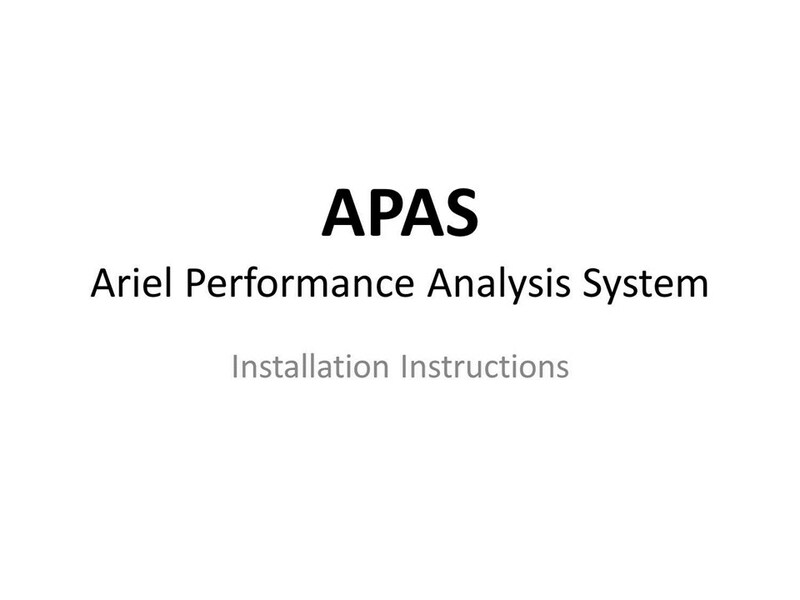 Please refer to the "APAS Installation Instructions" for more information on how to obtain and register your site key to unlock the full feature set of your Ariel Performance Analysis System. 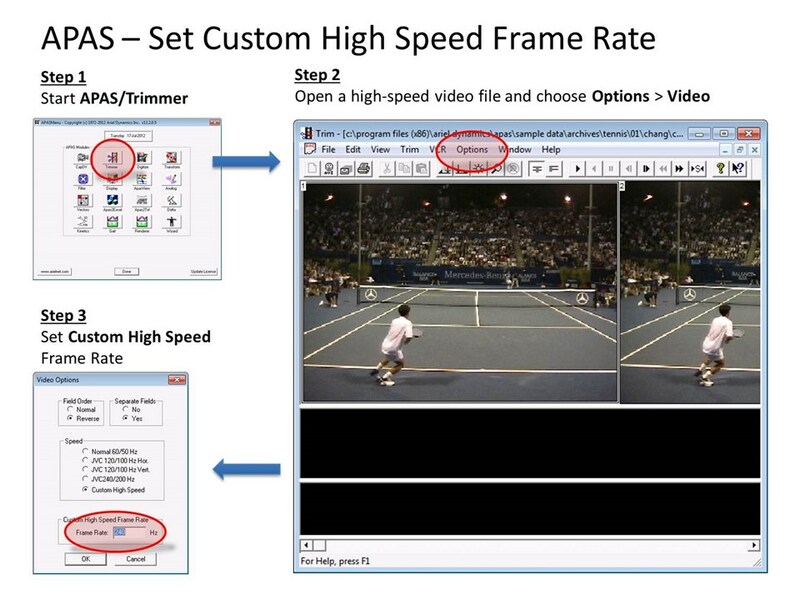 Java Runtime Environment (JRE) 1.5.x and Java 3D (J3D) 1.3.1 (for the APAS/Gait and APAS/Renderer modules). Information last reviewed on 8/1/2018 10:32:00 AM. 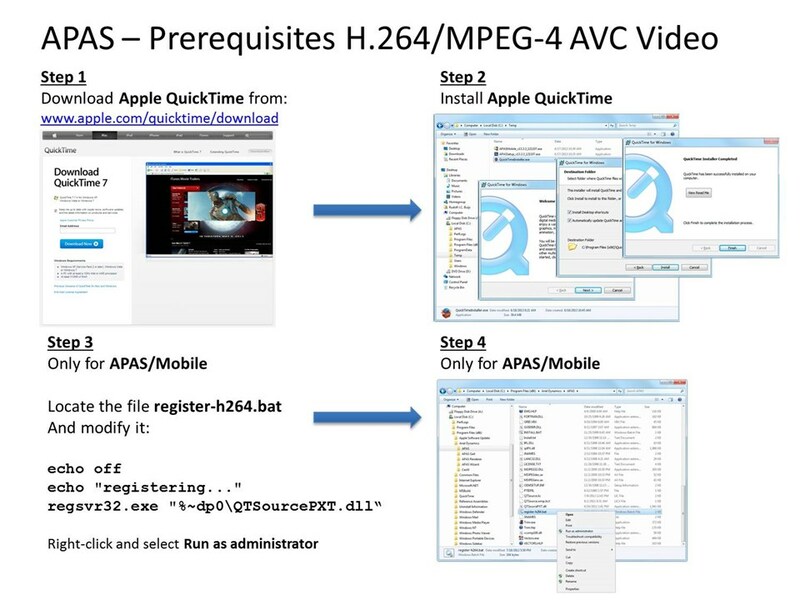 If the drive is other than "d:" you must first edit register-h264.bat and change the drive to the proper drive letter for APAS. Information last reviewed on 8/1/2018 1:24:00 PM. The Java 3D Library (J3D) version 1.3.1 DirectX is a prerequisite for running the APAS/Gait and APAS/Renderer modules. You only need J3D if you're using these modules. 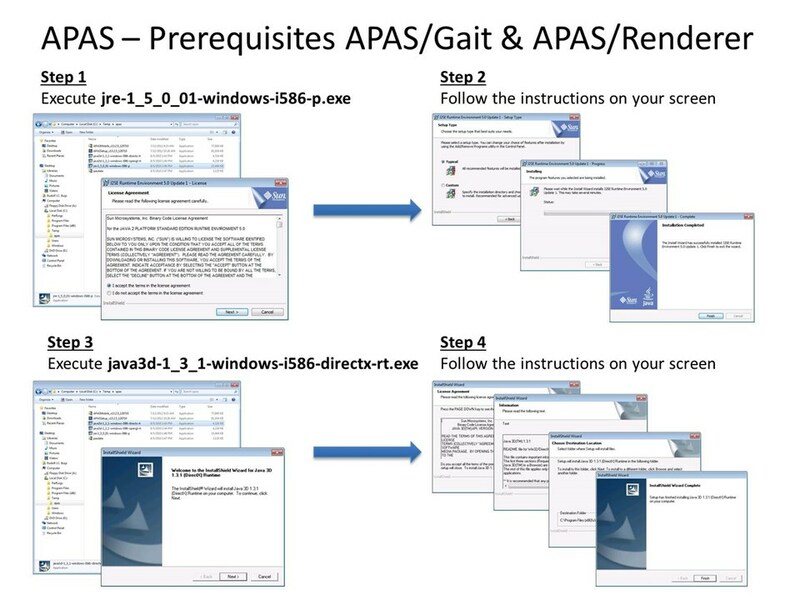 Only install J3D for the APAS/Gait and APAS/Renderer modules. Information last reviewed on 8/5/2010 2:43:00 PM. The Java 3D Library (J3D) version 1.3.1 OpenGL is an alternative library to the DirectX version. You only need Java 3D if you're using the APAS/Gait and APAS/Renderer Modules. Information last reviewed on 8/5/2010 2:44:00 PM. The Java Runtime Environment (JRE) version 1.5.0.01 is a prerequisite for running the APAS/Gait and APAS/Renderer modules. You only need JRE if you're using these modules. 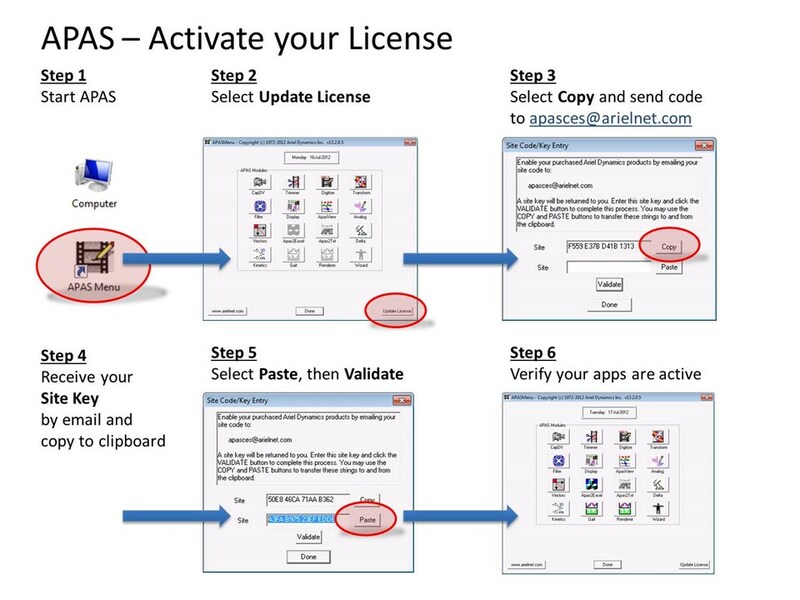 Only install JRE for the APAS/Gait and APAS/Renderer modules. Information last reviewed on 8/5/2010 2:46:00 PM. Information last reviewed on 7/17/2012 9:40:00 AM. Information last reviewed on 12/5/2016 7:49:03 AM. Information last reviewed on 12/5/2016 7:49:46 AM. Information last reviewed on 12/5/2016 7:50:08 AM. Information last reviewed on 12/5/2016 7:50:29 AM. Information last reviewed on 12/5/2016 7:50:51 AM. Information last reviewed on 12/5/2016 7:51:10 AM. Information last reviewed on 12/5/2016 7:51:38 AM. Information last reviewed on 12/5/2016 7:52:03 AM. Information last reviewed on 12/5/2016 7:52:48 AM. Information last reviewed on 12/5/2016 7:53:31 AM. Generated on 4/18/2019 7:19:18 AM (PST) ADI/HQ/GBA/2019/ARIELCLOUD/v3.0.2018.0126.